It's Halloween! 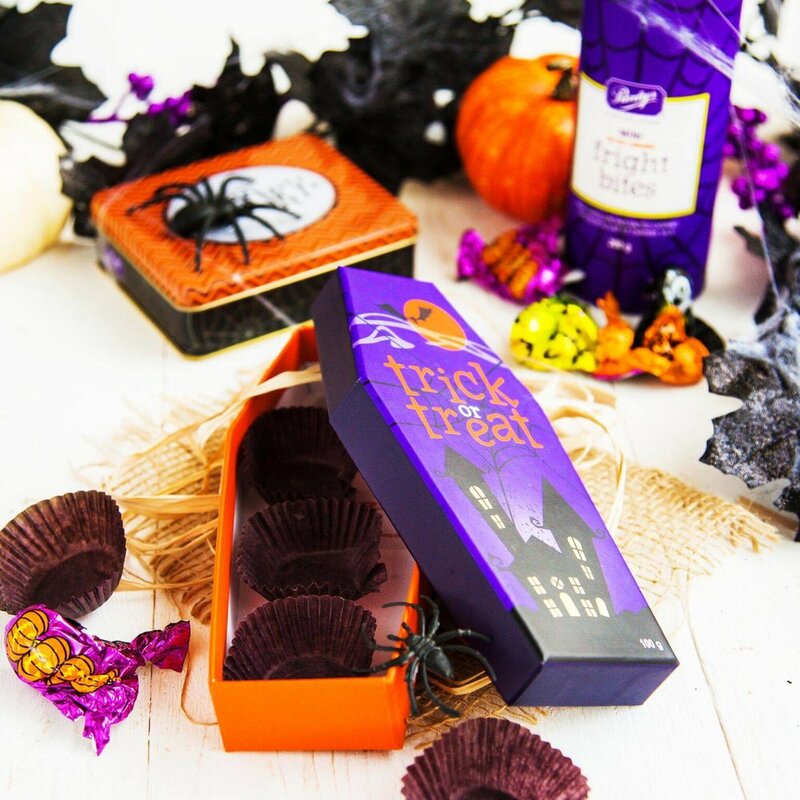 The perfect excuse to indulge in delicious chocolates from Purdys Chocolatier. Made with the highest quality ingredients, including Canadian dairy and 100% sustainable cocoa, Purdys chocolate is crafted in the Factory Kitchen in Vancouver. Today Purdys is the leading chocolatier in Canada with more than 63 stores and it was named one of the Best Employers in Canada at the Platinum Level in 2016.